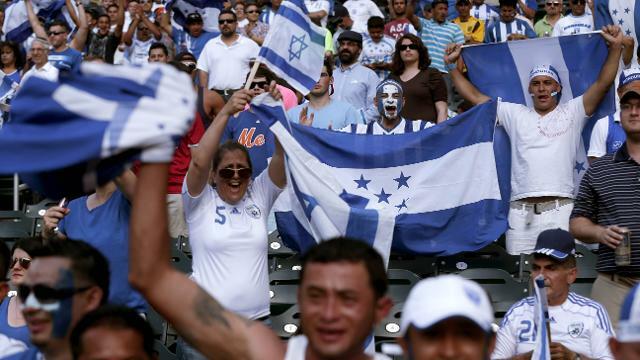 Honduras coach Carlos Ramon Tabora claims that his team will be playing at their 100% in the game against South Korea. Honduras take on South Korea in a friendly match just before the start of the World Cup. Even thoughTabora’s team faced disappointments in their attempts to reach the finals, it was still seen as a valiant effort that they reached the intercontinental play-offs – where they lost against Australia. The Daegu Stadium will be playing host to the game, which promises to be a fine exercise for the national team in preparation for the next qualification campaigns. After this friendly match, Honduras conclude the summer list of matches with a home friendly against El Salvador. Tabora has come in with lavish praise of South Korea by claiming that the opponents have incredible pace capable of hurting any team in the world. 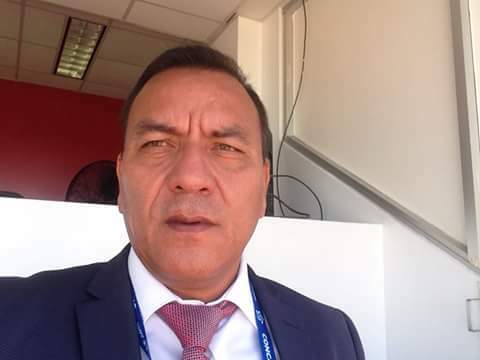 Since the tactics of South Korea happens to be quite familiar with a 4-4-2 formation, Tabora appears to have studied the team quite extensively. Honduras has a good chance of success in this match, as they sit two points ahead of South Korea when it comes to the FIFA world rankings. Yet, the failure to reach the World Cup will be a major disappointment for the team. South Korea, meanwhile, has progressed to the finals and will be playing against Sweden, Germany, and Mexico at the World Cup. “South Korea are a quick team. South Korea generally started with a 4-4-2 formation, but they did use different tactics depending on their opponents. We feel fortunate to play against South Korea. We’ll give our 100 percent effort like we have been doing. Mexico have some good, versatile players. South Korea need to face Mexico with their teamwork,” said Tabora, who was appointed only back in February after the disappointment of the World Cup qualification.